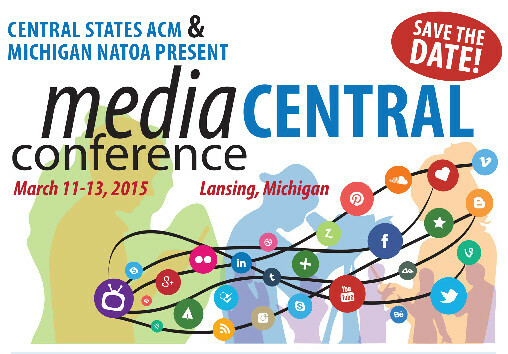 The next MI-ACM event for members will be in conjunction with Michigan Association of Broadcasters Great Lakes Broadcastes Conference, Central States Regional-ACM & Michigan NATOA. When: Wednesday, March 11 to Friday March 13, 2015. HOTEL RESERVATIONS must be made by Tuesday, February 10, 2015. CALL the Radisson 517.482.0188 and ask for the Central States Region ACM Conference rates, using CSRAC1. MAB only- $40 for members and must register with MAB under NATOA/ACM rate. We hope to see you there! #acmcs & Find the event on Facebook! Westside Station Tour Flyer– Feel free to print and pass out! FRIDAY PHILO KICKOFF EVENT– Find the event on Facebook! 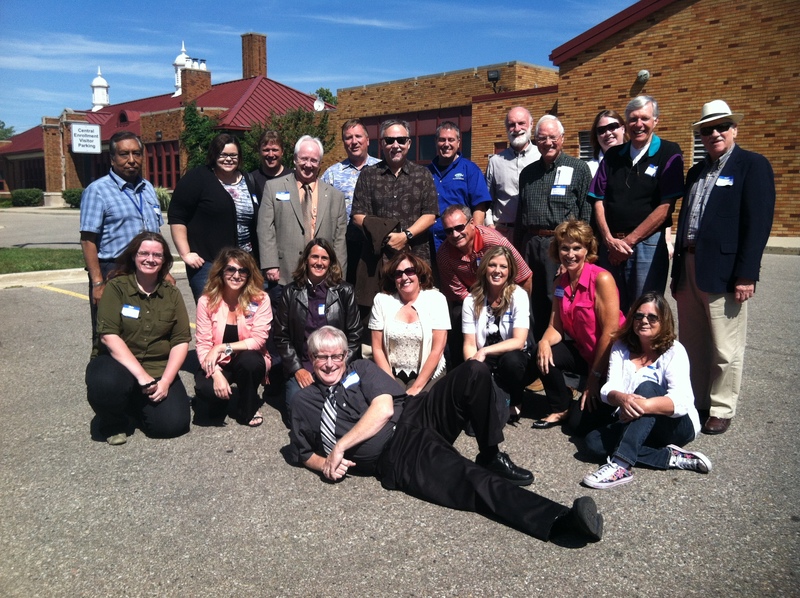 Michigan Westside Station Tour (including lunch)- Friday, October 10. Hosted by Michigan Chapter ACM. Transportation will NOT be provided, but if you need a ride, we love carpooling! Free with Philo Festival of Media Arts registration. * Itinerary is subject to change. We will be spending Friday night at the McCamly Plaza Hotel just two blocks away from the brewery. $99 for a room, book by Oct. 1st under CSACM. 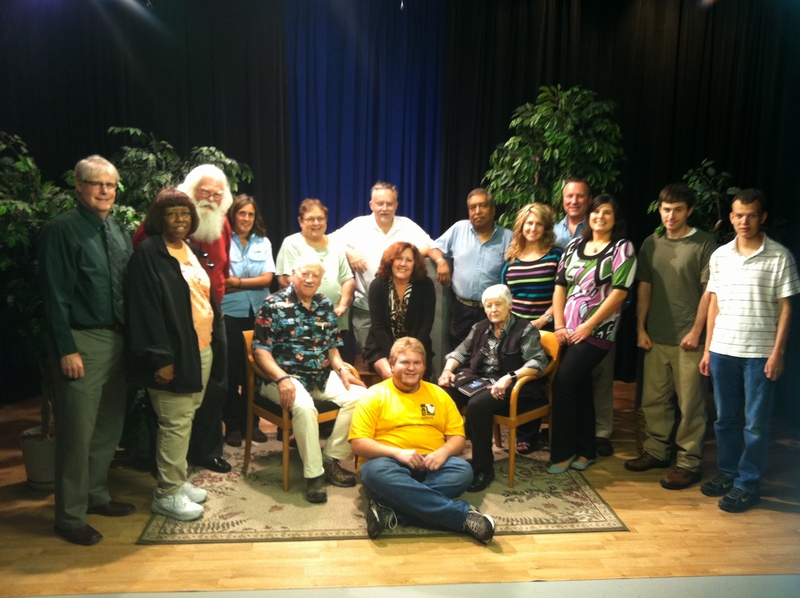 MIACM members during the 2013 Eastside Station Tour!